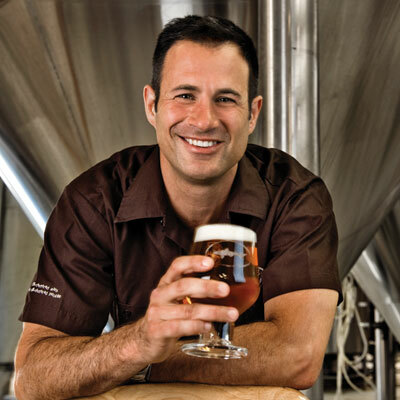 Published January 10, 2012 at 400 × 400 in Sam Calagione Gives Beer Geeks An Earful. And It’s Awesome. Trackbacks are closed, but you can post a comment.